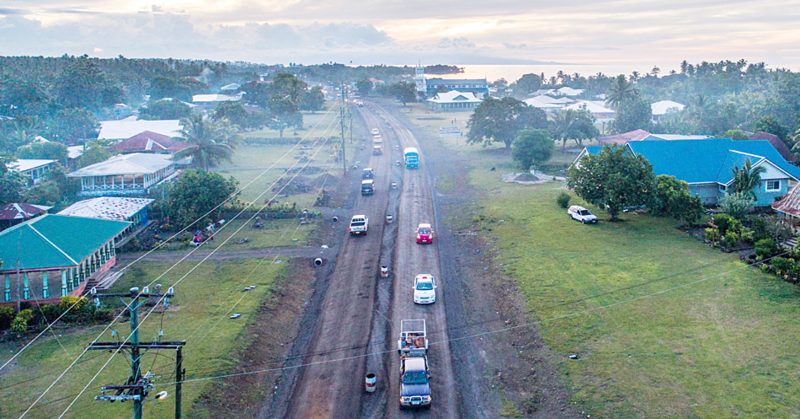 After 40 years of helping Samoa through its bilateral relationship, China wants to do more. 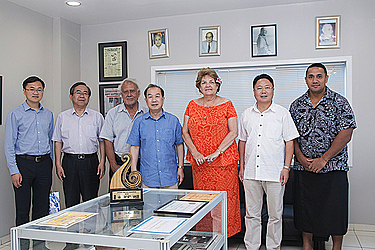 How to go about doing this is the goal of a Chinese delegation that is visiting Samoa for two days, meeting with different sectors of the community. The delegation is led by Ambassador Zhang Junsai, Director-General of the Diaoyutai State Guesthouse Administration of the Ministry of Foreign Affairs of China. He is a former Ambassador of China to Fiji, Australia and Canada. He is accompanied by Li Yonghui, Dean of School of International Relations and Diplomacy, Director of the Research Center of Pacific of Bejing Foreign Studies University and Ding Dong, the Third Secretary, North American and Oceania Affairs Dept, Ministry of Foreign Affairs of China. The group visited the Samoa Observer headquarters at Vaitele yesterday. 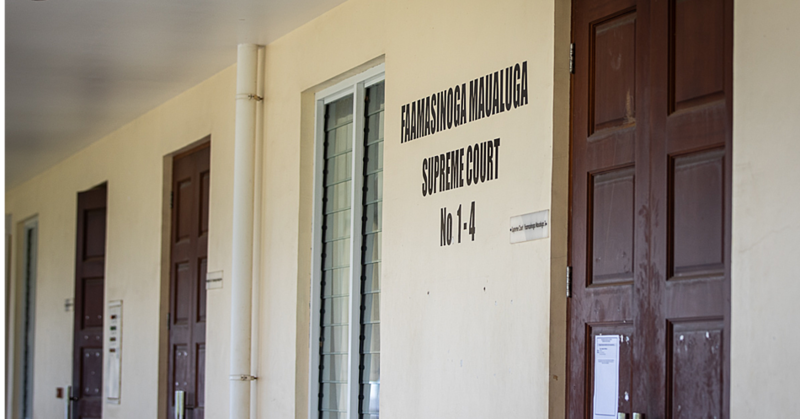 They met with the Editor in Chief, Gatoaitele Savea Sano, Publisher, Muliaga Jean Malifa and the Editor, Mata’afa Keni Lesa. During the meeting, Mr. Junsai provided a briefing about China's development objectives, strategies and foreign policy in the future mapped out by the 19th National People's Congress of the Communist Party of China which was held in October last year. 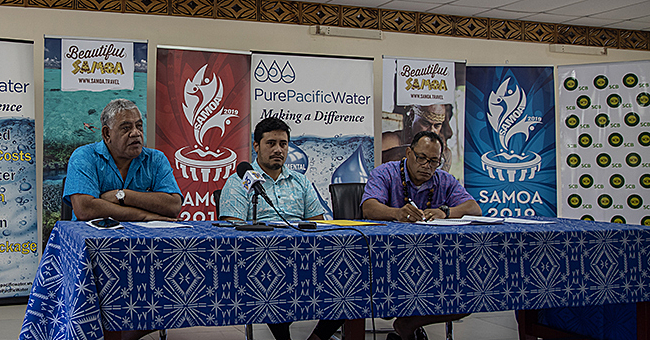 The delegation also heard views from the Samoa Observer delegation about how China can further assist Samoa in various fields.